Russia's Federal Tourism Ministry launched an open competition to design a new logo for Russia as the ruble's devaluation sparks hopes of a boom in domestic and international interest in vacationing in Russia. Competitors, who must be legal residents of Russia, can submit an original design and slogan to the Tourism Ministry by April 30. Participants can then vote for their favorite designs, although the final decision will be made by experts selected by the Tourism Ministry. Winners will be announced by July 15. 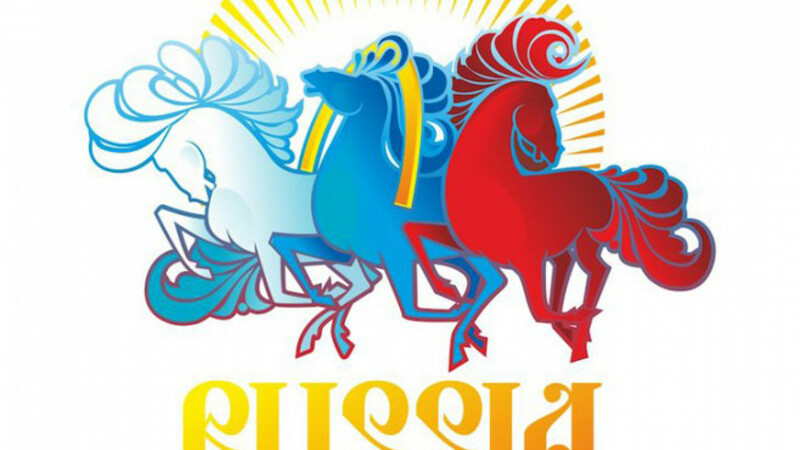 See the photo gallery: Which Logo Best Represents Russia? The winning image and text will be used in Internet, print and television advertising, as well as on souvenirs. The competition comes as Moscow crosses its fingers that Russians will begin to turn away from French chateaus and Turkish beaches and vacation at home. Russian tour operators polled by The Moscow Times earlier this year said they expected an up to 30 percent rise in domestic tourism as the weak ruble exchange rate makes travel abroad more expensive. The ruble has fallen by one-third to the U.S. dollar since the start of last year as the Russian economy struggled with falling oil prices and Western sanctions over the Ukraine crisis. The favorable exchange rate may also make Russia more attractive as a foreign travel destination — according to a recent ranking of the priciest cities for expatriates, the ruble crash means that Moscow is now more affordable than London, Tokyo, New York City and Hong Kong.